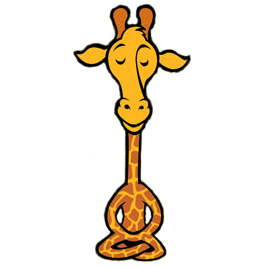 “The Meditating Giraffe” is committed to offering workshops & support based on the principles of NVC (Nonviolent Communication). Here is a great 2min 9sec talk by Thom Bond that explains the skill we teach very succinctly. Check it out.